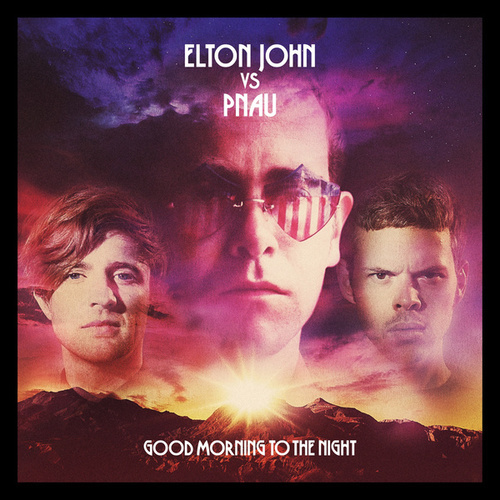 Ever wondered what Empire of the Sun would sound like with Elton John on the mic? 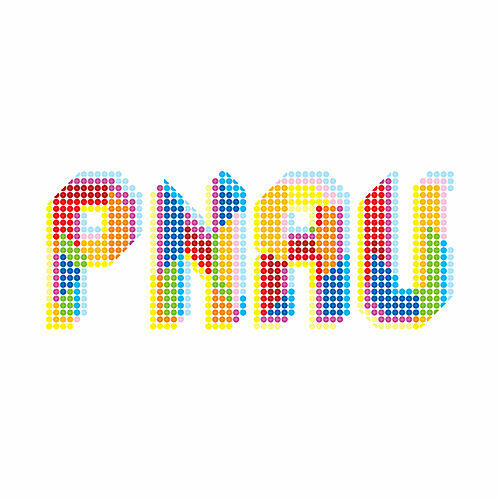 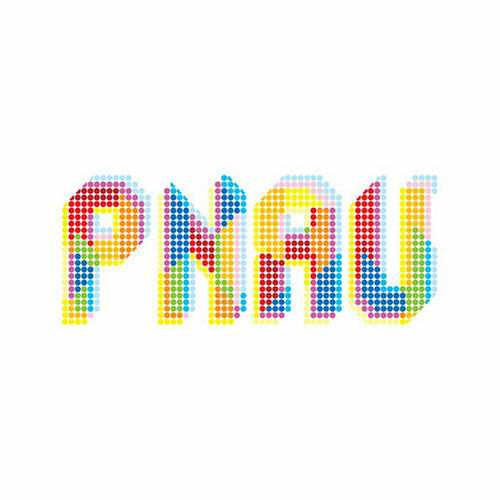 Well, now you know: Pnau, an Australian dance duo featuring Empire's Nick Littlemore, raided Sir Rocket Man's back catalog to construct Good Morning to the Night, piecing together snippets from dozens of songs into lush electro-pop ditties. 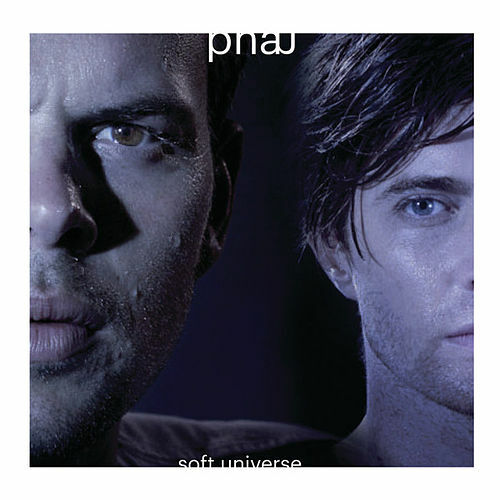 The results sound a little like fellow Aussies The Avalanches if they restricted their sampling to a single source. 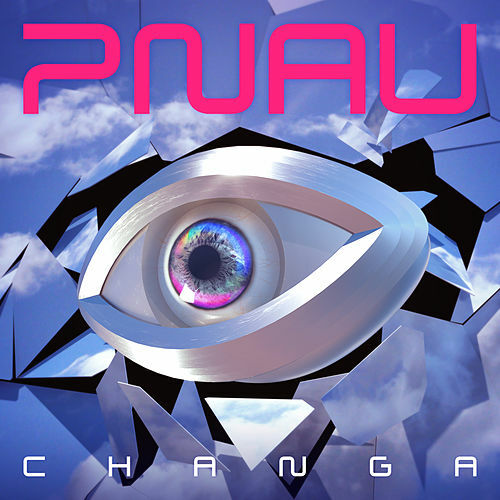 Shades of hip-hop, disco and progressive house lend a contemporary touch to a fun, easy-going set that just might create a few new Elton John fans.